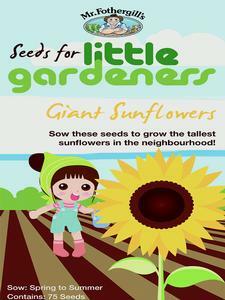 Sow these seeds to grow a beautiful butterfly flower garden! All year round vareties that attract butterflies & are made up of exciting, vibrant colours. 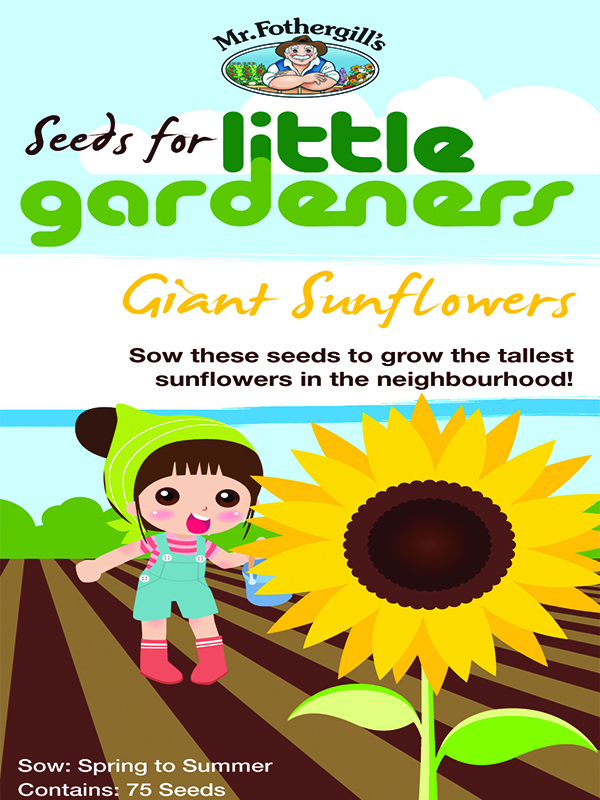 We hope you enjoy theseLittle Gardeners seeds, just another great example of seeds from Mr Fothergill’s! 1) Fill small pots with seed raising mix, press down gently and water well. 2) Scatter the seeds on the soil surface and sprinkle a very thin layer of soil to cover the seed. 3) Place the pots somewhere warm but out of direct sun and check daily if they need watering. 4) Plant out in the garden when 8cm tall and after Winter frosts have passed. 5) Watch the flowers grow and spot all the butterfly species they attract in your garden!